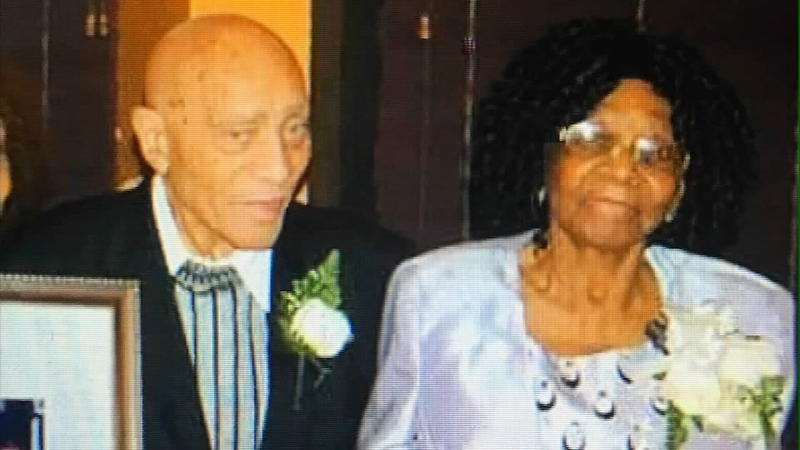 BEDFORD-STUYVESANT, Brooklyn (WABC) -- Police have identified a third suspect in a home invasion robbery that left a 91-year-old man dead in Bedford-Stuyvesant. 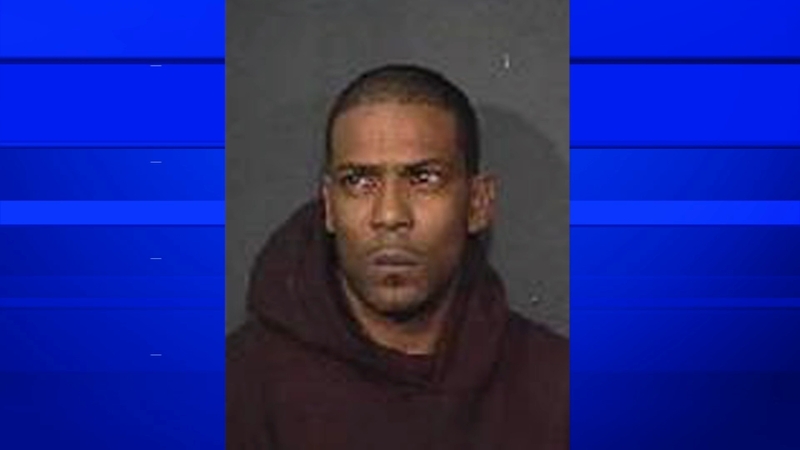 Investigators are looking for 43-year-old Howard Morris. They say he was caught on surveillance video leaving the crime scene, carrying a lock box. Two other suspects have been arrested, including a woman who worked for the elderly victims as a home health aide.